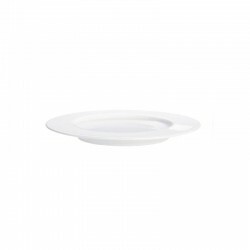 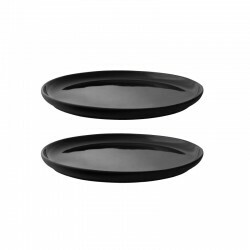 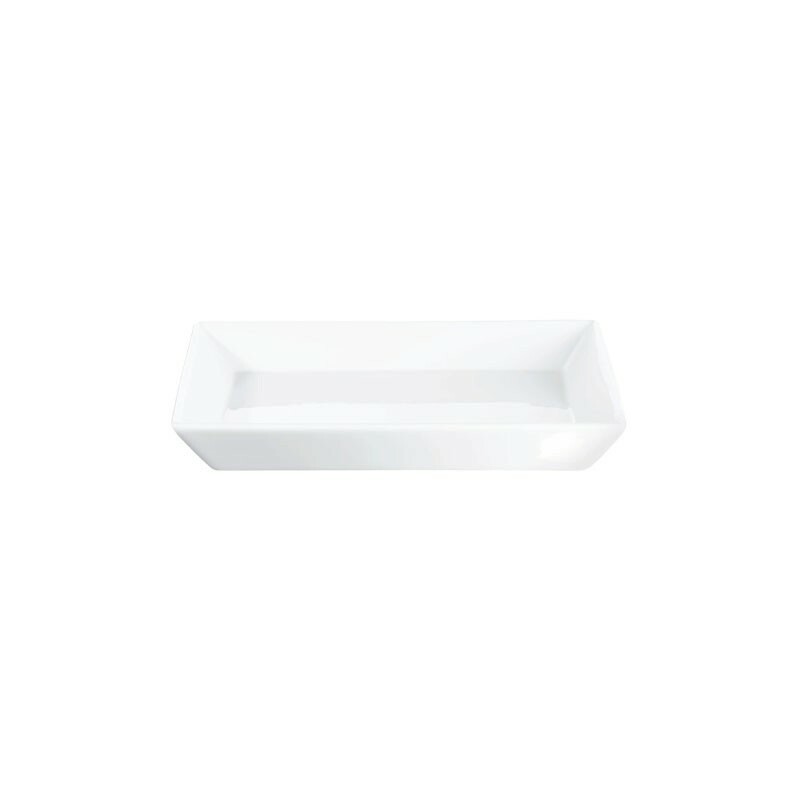 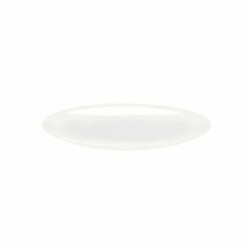 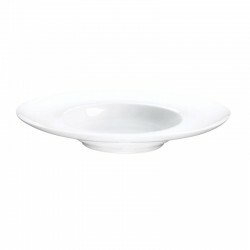 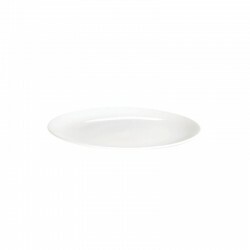 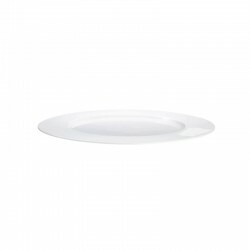 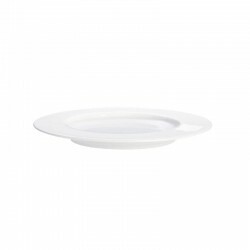 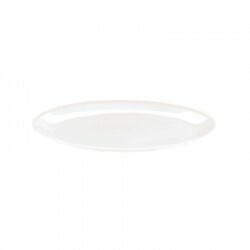 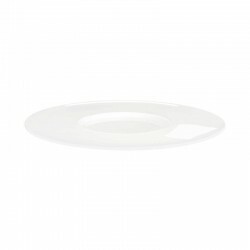 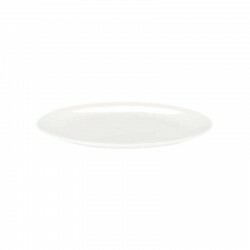 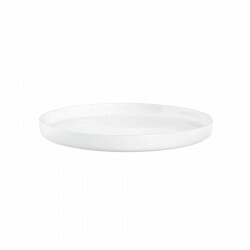 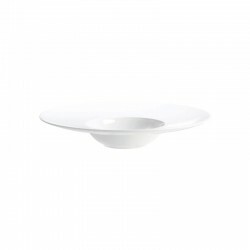 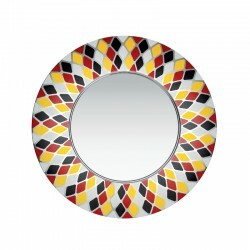 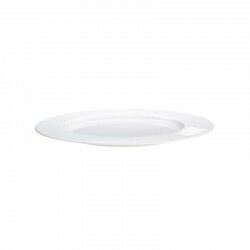 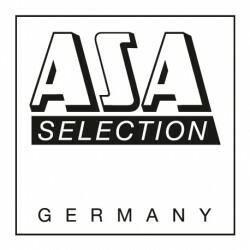 Plate/lid from the Asa Selection series 250°C plus. 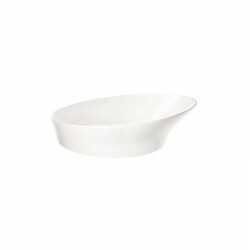 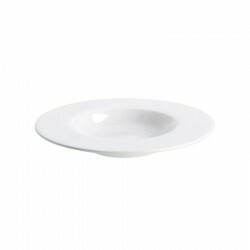 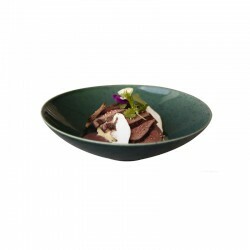 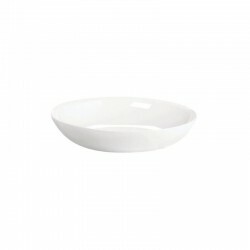 Ovenproof multifunctional porcelain tableware, meets all the requirements of high quality kitchens. 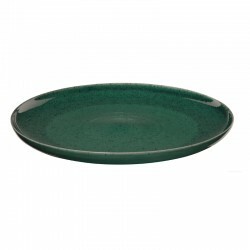 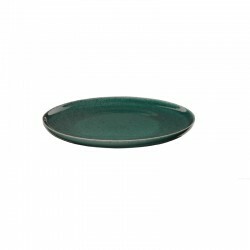 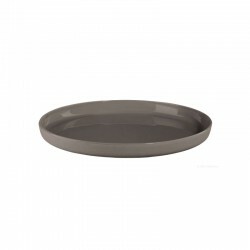 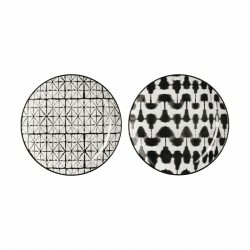 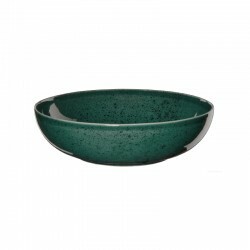 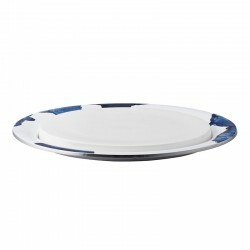 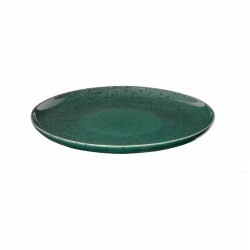 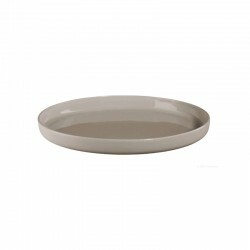 The plate can be used as cover for steaming, as a serving tray, as well as a stand-alone serving aperitif plate. 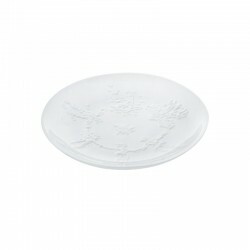 The collection stands for extreme resilience and versatile use.